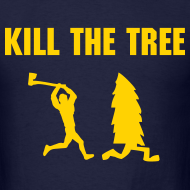 Posted on October 22, 2012 October 24, 2012 by ZambonesmanPosted in Locker Room Wisdom, UncategorizedTagged BIG GAME, great zamboni, it's not butter it's parkay, J. winer, stanford beats cal, the axe, treesitters. Next Next post: What is a “kerfuffle” and how is it different from a “brouhaha”?? We must always fight!! And bake! 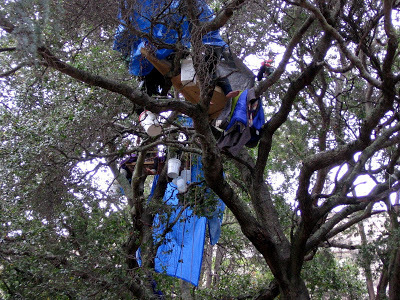 But remember Julia Butterfly Hill did save “her” Redwood !